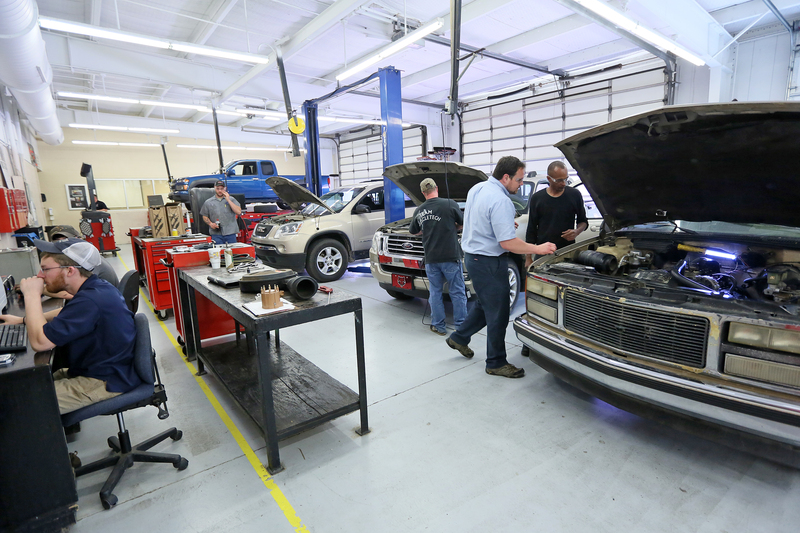 Under the direction and supervision of Automotive Service Excellence (ASE) Master Certified technicians, students learn to diagnose and repair automobiles with hands-on training using the latest diagnostic equipment and techniques in Arkansas State University-Newport’s Automotive Service Technology program. Unlike many of the more expensive nationally known competitors, ASUN has smaller class sizes, which allows our instructors to provide personal attention that result in greater student success. Graduates of ASUN’s Automotive Service Technology program have gained successful employment with companies such as Cavenaugh Auto Group, Central Dealerships, Glen Sain Motors, City of West Memphis and Fletcher Auto Group.